Chartfield, approximately 5 miles outside of Dorking, boasts two elegant, self contained flats on ground and first floors, in a country house set within a pretty garden nestled in the beautiful surroundings of Surrey Hills. Both flats have a warm homely feel, making you feel welcome and comfortable as soon as you step through the front door. 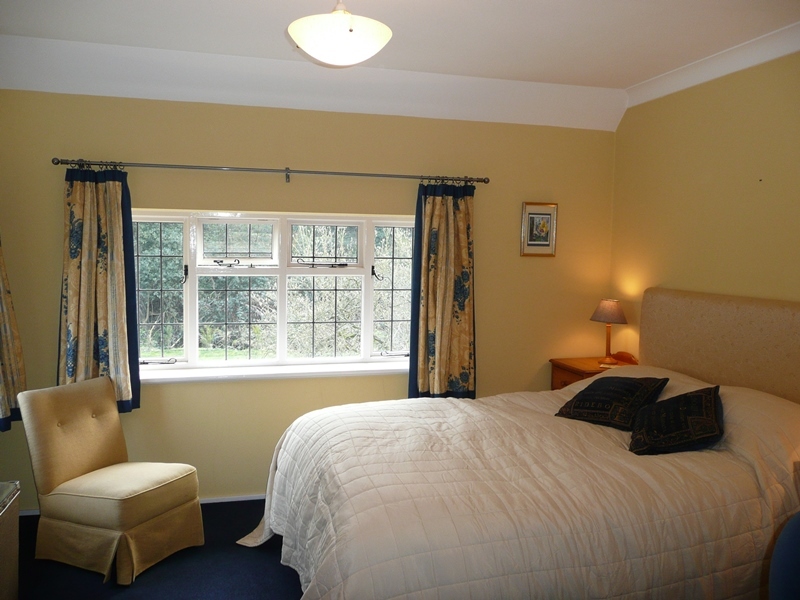 Either flat is ideal for short stays within the Dorking area, so you can take in walks through the countryside setting, or for longer term lets if you wish. 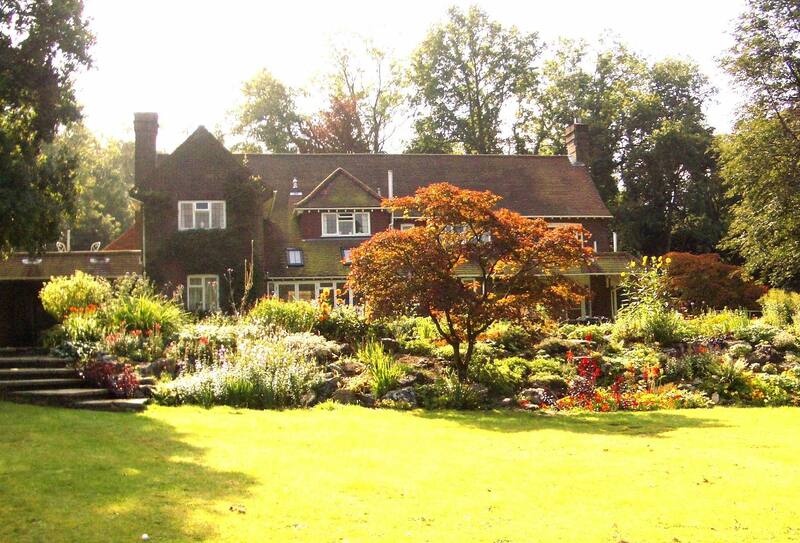 The Garden Flat is a spacious, elegant flat with lovely views and garden, in an Area of Outstanding Natural Beauty. Direct access to footpaths and bridleways leading to vast expanses of National Trust property. The surroundings lend themselves nicely for cycling, riding and fishing, whichever takes your fancy. There is a pretty village nearby with a bakers, Post Office and three welcoming pubs. The flat is near Dorking, with just a 45-minute train journey to London. If you need to travel anywhere whilst staying the location is convenient for Guildford, M25, Gatwick & Heathrow airports. Dormer Venn is a spacious, elegant first floor flat with lovely views and a large balcony. Sited in an Area of Outstanding Natural Beauty. 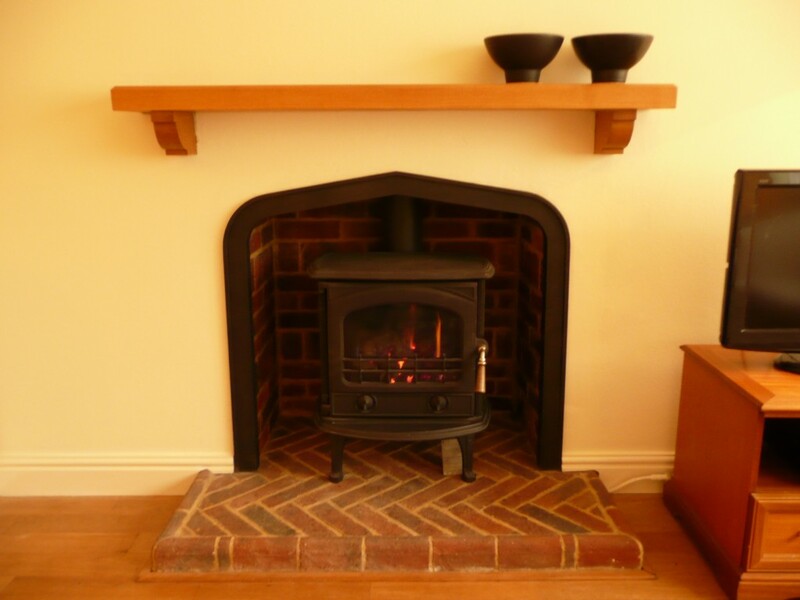 Fitted with a fully equipped kitchen, freesat television and wifi. Opening on to a pretty garden with direct access to footpaths and bridleways, leading to vast expanses of National Trust property. Cycle hire, riding and fishing available locally. The flats are the perfect answer if you need to vacate your property for any length of time. Perhaps you are renovating your current home and need a sanctuary to retain your sanity. Perhaps you need to take in the fresh air and relax for a while. Both flats are an excellent solution.